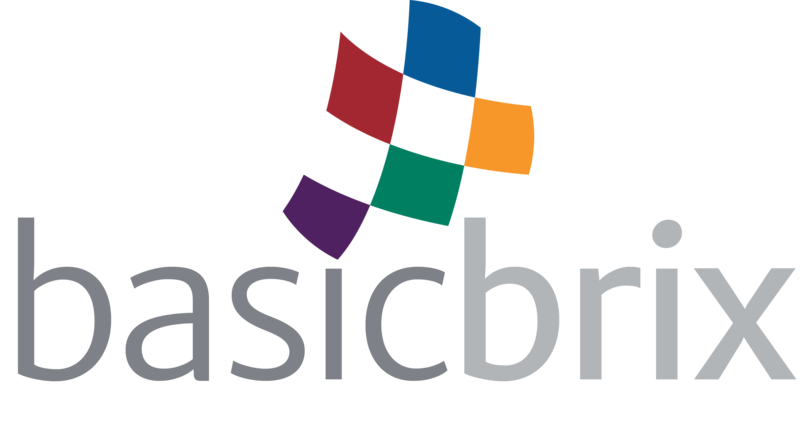 So you just got on the BasicBrix Cloud. You're excited to explore all the many powerful features, but where do you start? This article suggests 3 things you can do before you begin using your Cloud Hosting service. We also assume that you already know how to log in to your cPanel control panel. If you need assistance logging in, please read the article on Logging Into cPanel. Sender Policy Framework (SPF) and DomainKeys Identified Mail (DKIM) are security mechanisms designed to prevent spoofing and unauthorized relaying of e-mails. To maximize delivery of your e-mails, you should ensure that SPF and DKIM are both enabled on your account before setting up your e-mail aliases and mailboxes. Enable SPF and DKIM by click on Authentication under the Email section. Click on Enable under DKIM. Similarly, click on Enable under SPF. Apache SpamAssassin is an add-on software designed to filter spam and malicious files from e-mails. Although SpamAssassin does have a rather high degree of accuracy, it is not 100% effective as spammers tend to constantly find new ways to outsmart even the most highly adaptable spam filters. Nevertheless we do experience that SpamAssassin has a very noticeable effect in reducing spam that you may potentially receive. To enable SpamAssassin, click on Apache SpamAssassin under the Email section, then click on Enable Apache SpamAssassin. You can optionally set the system to automatically delete e-mails that are marked as spam but if you do enable this feature, be sure not to set the Spam Score too low as there may be a risk of legitimate e-mails being marked as spam and deleted. We do not advise that users enable Spam Auto-Delete unless you are absolutely certain that your SpamAssassin is configured correctly. Softaculous Apps Installer is an integrated feature in all Cloud Hosting accounts, which enables a one-click install process for more than 300 useful scripts and applications. These scripts and apps are classified into various categories which you can view and individually install the ones you wish to use. Softaculous is located right at the bottom of your cPanel main menu. The first row contains the scripts or applications, while the second row contains the categories of scripts and apps. You can scroll through the row of scripts or categories by moving your mouse to the left or right of each row.